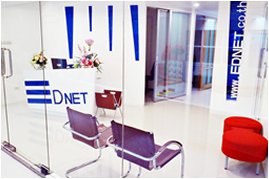 EdNET was established in 1996 as an education agency, providing consultancy and guidance for studying abroad. 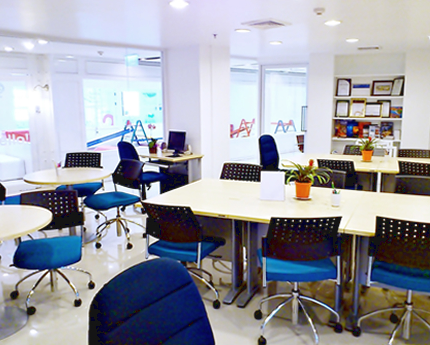 EdNET’s main principle for its service is quality and honesty of profession. 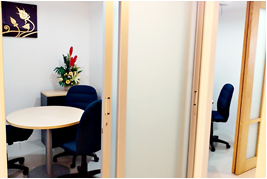 The executives of EdNET are graduates from overseas and have direct experiences as international students. 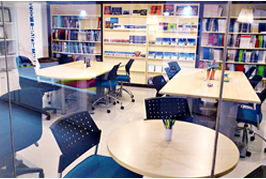 Therefore, they understand circumstances and problems that Thai students have to encounter during studying abroad. EdNET Company not only thinks that education is a good personal investment for each student, but also believes that education is a part of human’s improvement and an important part of a country’s development. There is a large number of Thai students studying overseas each year, which lead Thailand to send money and young persons to other countries. Hence, without proper direction, Thailand can lose money and human resources. Passion with what you do. Learning about what you do to gain precise and proficient knowledge. Be patient and to persevere against obstacles. EdNET also believes that the success of a nation starts from an achievement of members within the society and individual’s accomplishment begins with self awareness. Passionate with what you do and perseverance against obstacles lead to desire for learning. These notions make EdNET aware of the significant of the impact of education counseling towards the future of students and the nation. 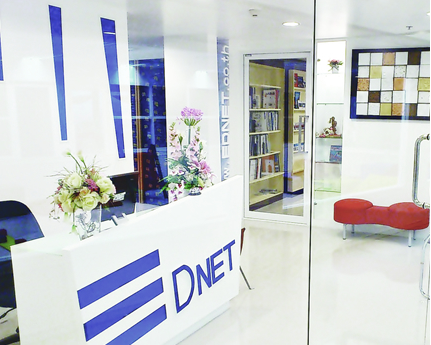 Thus, EdNET focuses on quality of the service, benefit of clients, and vocation’s ethics.